The Los Angeles Youth Orchestra consists of two performing groups to which students are assigned by age and playing level: the Concert Orchestra is an intermediate-level group; the Symphony Orchestra is an advanced group which performs works in the standard symphonic repertory. Each group spends half of the rehearsal with our faculty in sectionals and the other half working as an ensemble with Dr. Steinberg. LAYO is a creative environment where pre-college age musicians, ages 8-18, from every imaginable social, cultural, and economic background across the city come together to rehearse and perform classical symphonic masterworks and contemporary music. 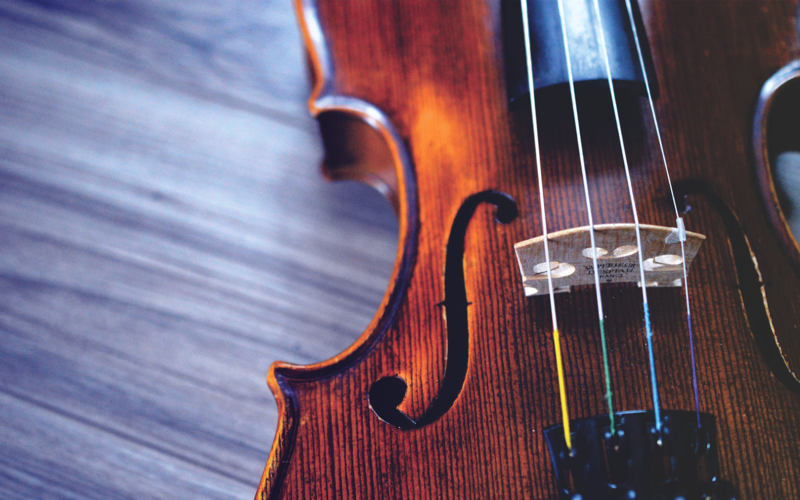 The magic of LAYO is that it attracts both students headed to conservatories and college music programs, as well as students who love music but aspire to other careers. Combining their collective talent, intellectual curiosity, and discipline, LAYO students transcend their technical limitations to interpret and perform programs that model professional orchestras more than conventional youth orchestras. To accommodate different playing levels, LAYO includes a Concert Orchestra for intermediate players and a Symphony Orchestra for advanced players. The Concert Orchestra performs quality arrangements of classical and contemporary music, whereas the Symphony Orchestra performs standard and contemporary repertoire much like professional orchestras. Rehearsals for both groups include coaching sessions with professional musicians that alternate with full orchestra practice. The Artistic Director, who is both a conductor and composer, takes great care during rehearsals to share with students the ideas, musical structure, and history behind the notes of each piece. LAYO requires students to continue taking weekly private lessons and practicing daily. Rehearsals require serious commitment, but the benefits are considerable. Students dramatically improve their playing level, learn orchestra masterworks, perform in major concert halls, and even premiere new music. They have the opportunity to participate in national and international tours. Students often find their participation in LAYO helpful in college applications. Above all, LAYO seeks to develop a passion for music that lasts a lifetime by building a community that will be the future of culture. This community uses music to build strong friendships with like-minded students across the city. The success of LAYO alums in the arts, the sciences, and business world already attests to the power of this endeavor.